Barbra Joan Streisand (born Barbara Joan Streisand; /ˈstraɪsænd/; April 24, 1942) is an American singer-songwriter, actress, writer, film producer, and director. She has won two Academy Awards, eight Grammy Awards, five Emmy Awards including one Daytime Emmy, a Special Tony Award, an American Film Institute award, a Kennedy Center Honors award, a Peabody Award, and is one of the few entertainers who has won an Oscar, Emmy, Grammy, and Tony Award. She is one of the most commercially and critically successful entertainers in modern entertainment history, with more than 71.5 million albums shipped in the United States and 140 million records sold worldwide. She is the best-selling female artist on the Recording Industry Association of America's (RIAA) Top Selling Album Artists list, the only female recording artist in the top ten, and the only artist outside of the rock and roll genre. After beginning a successful recording career in the 1960s, by the end of the decade, Streisand ventured into film starring in the critically acclaimed Funny Girl (1968) and Hello, Dolly! (1969), the former for which she won the Academy Award and Golden Globe Award for Best Actress. Other notable films include The Owl and the Pussycat, The Way We Were and A Star Is Born for which she received her second Academy Award for composing the lyrics to the picture’s main song, Evergreen. By the 1980s, Streisand established herself as one of the film industry’s most notable figures by becoming the first woman to direct, produce, script and star in her own picture. According to the RIAA, Streisand holds the record for the most top-ten albums of any female recording artist – a total of 32 since 1963. 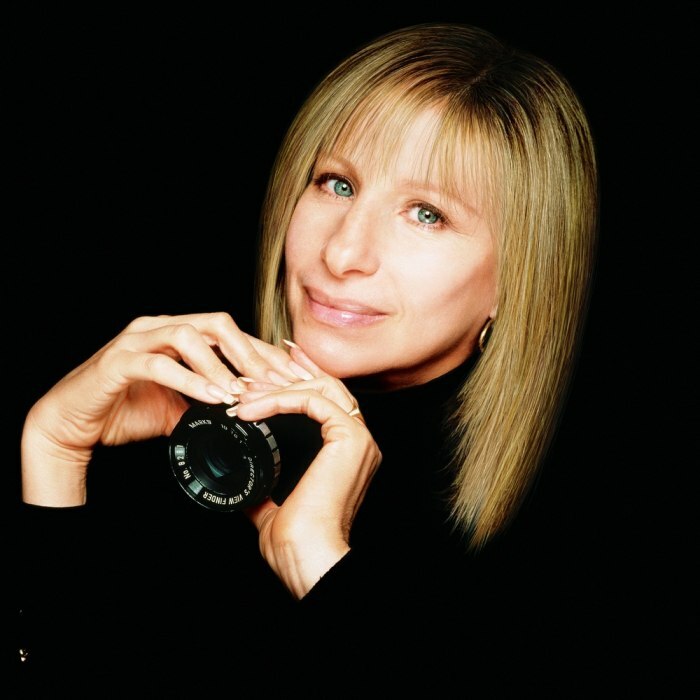 Streisand has the widest span (48 years) between first and latest top-ten albums of any female recording artist. With her 2009 album, Love Is the Answer, she became one of the rare artists to achieve number-one albums in five consecutive decades. According to the RIAA, she has released 51 Gold albums, 30 Platinum albums, and 13 Multi-Platinum albums in the United States.